Run a lot of campaigns? Online as well as Offline? Measurement of Offline campaigns is still a pain? 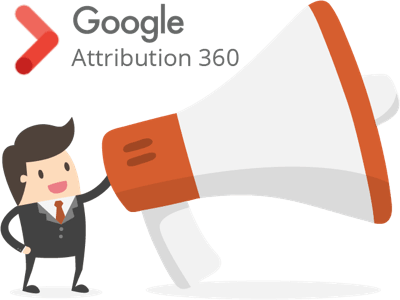 Well, Google Attribution 360 helps you measure and optimize marketing spends for all the channels through attribution modelling. It brings online and offline media together for deeper insights that lead to better performance and higher return on marketing investment for cross-channel campaigns. 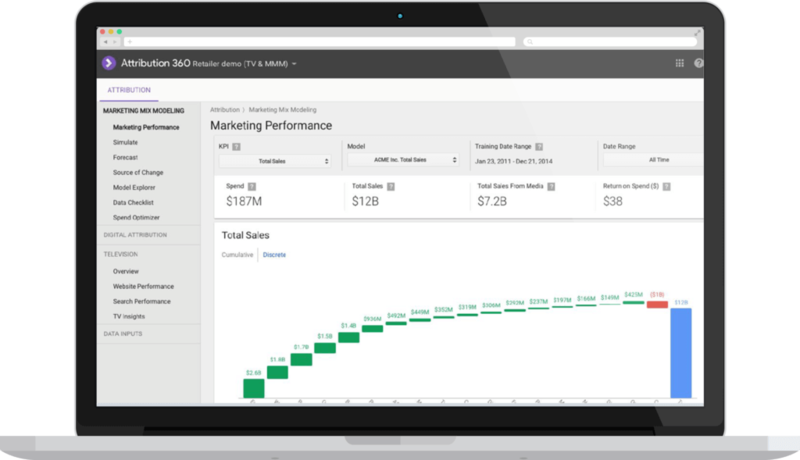 Google Attribution 360 offers a well-run view of all performance metrics and create highly accurate model for marketer’s full efforts. Get holistic performance view or drill to detailed channels for campaign views. Our expertise in Analytics 360 and Attribution 360’s native Analytics integration helps to bring out the insights on best performing channels for optimization. Get marketing mix to get the best of all channels. Get sophisticated, data-driven algorithmic method as experts help you optimize offline mode spends. Identify optimal ad slots to effectively measure proprietary algorithms and Attribution 360’s processing ability. Assess real time offline campaigns impact owing to airings data to gauge digital response through data. Our experts can generate integrated insights through machine learning that optimize your marketing spend. 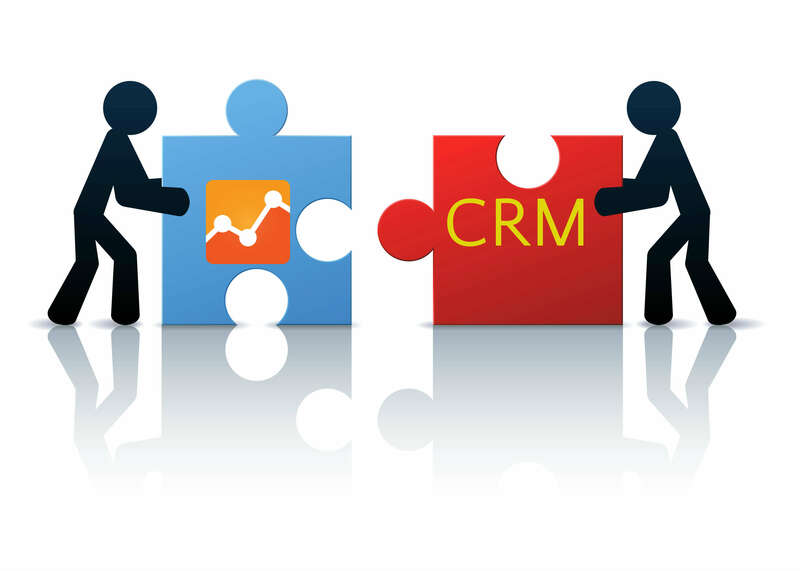 Get accurate data integration with proven models to ensure you leverage on cookie-level data and attribute relevant, conversion sales channel. Derive an accurate conversion funnel to optimize multiple channel spend. 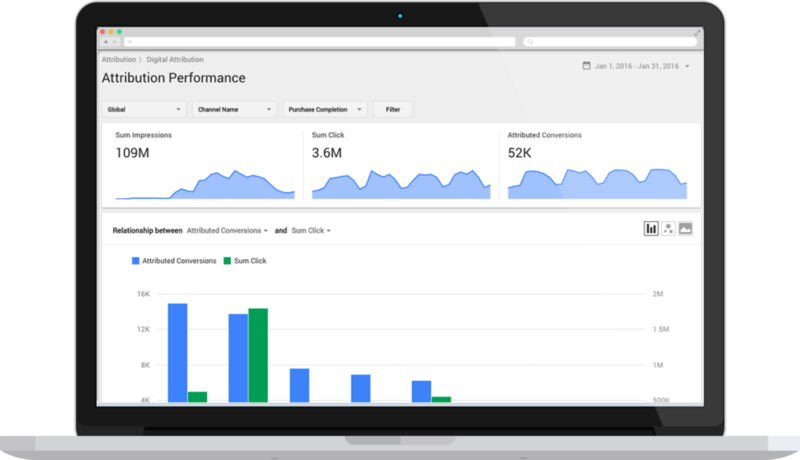 Google Attribution 360 offers a streamlined view of all performance metrics. 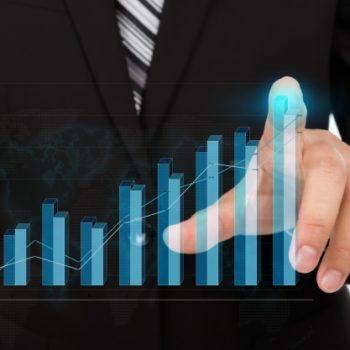 It unifies and analyzes all available data streams (with data-driven attribution, marketing mix modeling, and TV attribution) to create a highly accurate model of a marketer’s full efforts. You can view your performance as a whole, or drill down into detailed views of channels and campaigns. With our expertise in Analytics 360 and native integration of Attribution 360 with Analytics, our team of experts help our clients bring out the insights on their best performing online channels and optimize them. At the same time, our team is able to build right marketing mix for our clients to help them get the best out of all the available channels. With our sophisticated data-driven algorithmic approach, and Google Attribution 360, our team of experts help our clients analyze and optimize their spends on offline modes of communication as well. 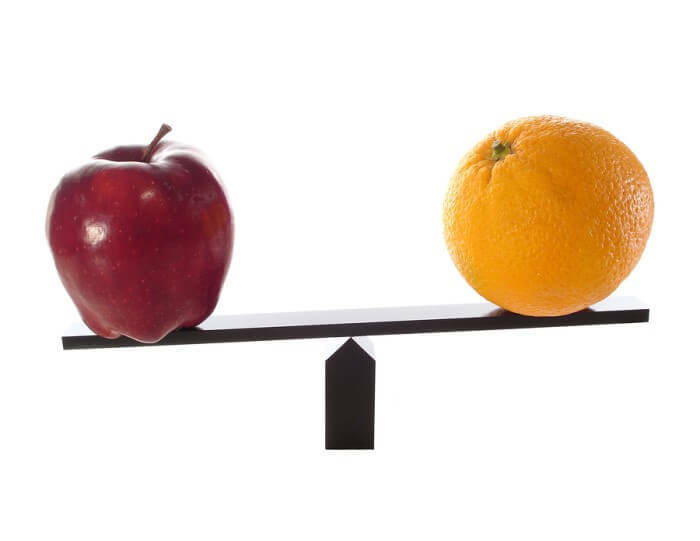 We have helped our customers figure out the optimal slots to advertise and measure them effectively with our own proprietary algorithms and Attribution 360’s processing prowess. Assess real time impact of offline campaigns owing to the airings data to help marketers gauge the digital response through data. Leverage our team’s expertise and understanding to generate integrated insights through machine learning impact estimates. Execute data-driven attribution to measure your TV campaigns and enable your marketing department to estimate the future media buying through real-time bidding programmatic connector. With Google Attribution 360, we can help you utilize few of the most dynamic and advanced tools and services like Doubleclick Campaign Management integration, flexible data integration and offline conversion connector. With accurate and flexible data integration through proven models, carry out integrated analysis that will ensure that you can leverage cookie-level data to attribute the conversion credit to the relevant digital sales channel. Create an exact sequence of activities for each touch point by your users and successfully derive an accurate conversion funnel so as to optimize your spend across multiple channels. Check out Tatvic’s custom analysis developed to attribute website traffic to TV Adverts. We've received your request for free Audit..